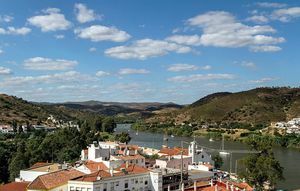 Discover all you might do in one of the most sought touristic destinations in Portugal. 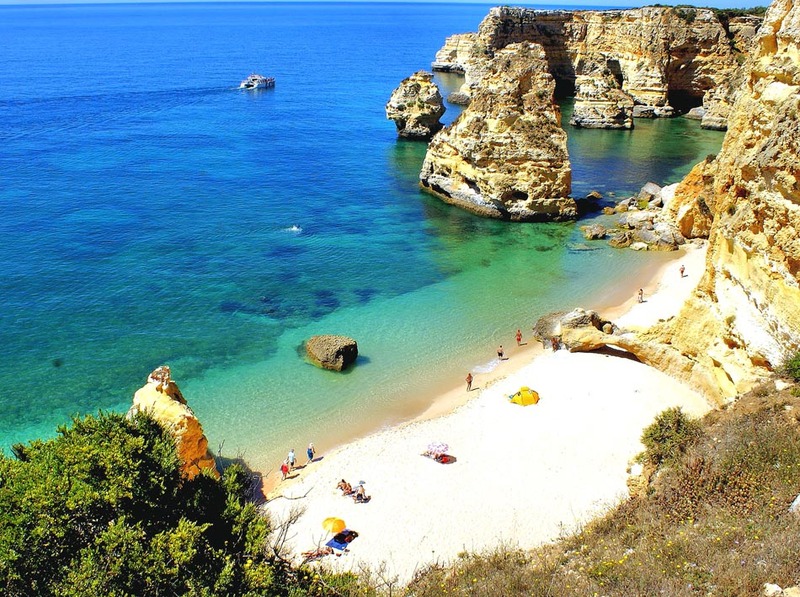 Algarve is composed by the most southern area of Portugal and it’s known as a location with great atmospheric conditions, good beaches, diversified leisure spaces and beautiful green areas, mountains and an enchanting seabed. 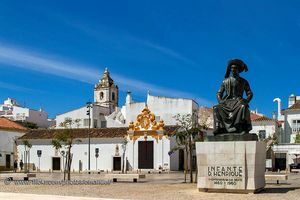 Meet Algarve and its most important towns as Albufeira, Lagos and Faro, its best beaches as the Praia da Rocha Beach and Praia de Santa Eulália Beach or even practice different sports at the famous Serra do Caldeirão Mountains. 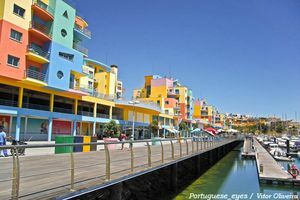 In the Algarve you might even enjoy several different aquatic parks which will guarantee your satisfaction as the Aquashow, Slide&Splash and even the fun Zoomarine. 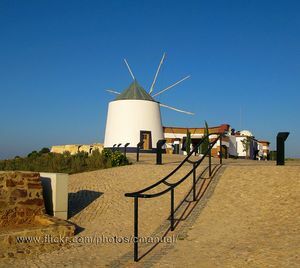 Algarve is a destination with wide range of infra-structures, poles and offers for any taste, come and discover it. 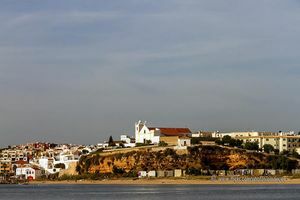 If you would like to stay in the Algarve discover here the best offers for hotels on this destination. Meet the most traditional and natural region of the Algarve and enjoy its magnificent wild beaches. 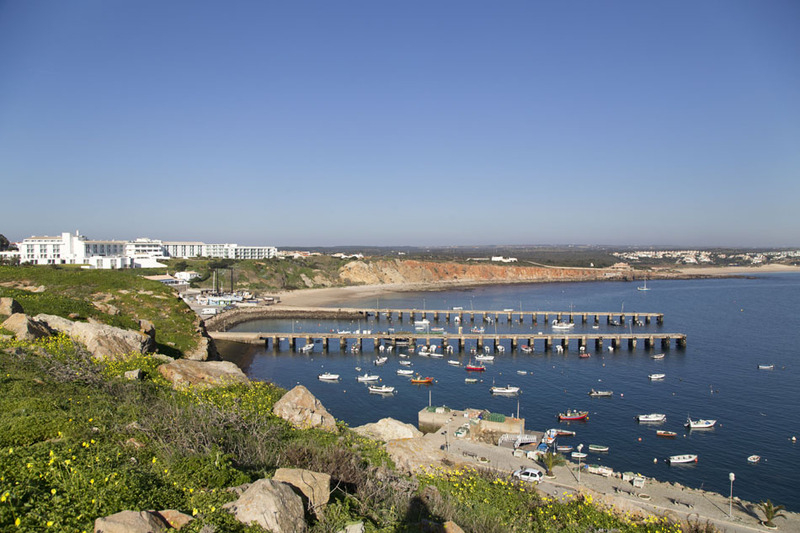 Discover how is and what to see in Sagres, one of the most impressing landscapes in the Algarve. 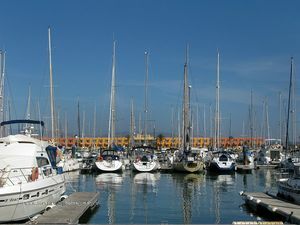 Visite the historic city of Lagos. 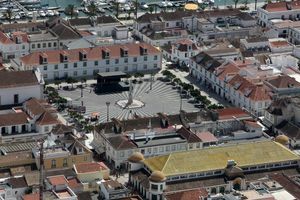 The main commercial hub of western Algarve and the second most populated city of this region of Portugal. 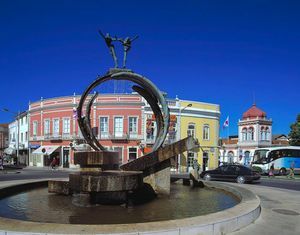 Enjoy some unforgettable holidays in Lagoa. 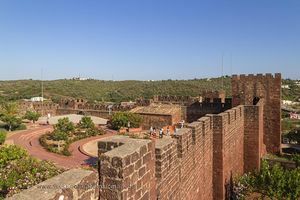 isit the beautiful and peaceful town of Silves and its castle. 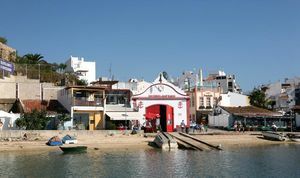 Discover Albufeira the most lively city in Algarve. 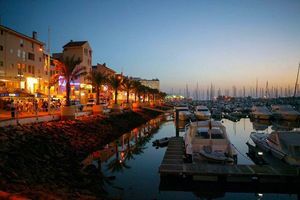 Discover the biggest touristic luxury complex in Europe and have fun during your holidays in Vilamoura. 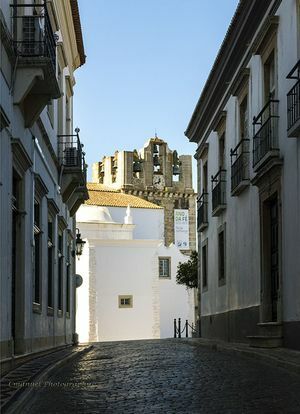 Explore Alte, one of the most typical towns in the Portuguese Algarve. 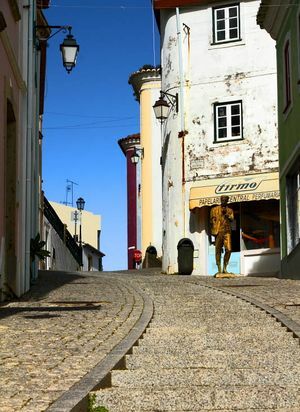 Discover what to see in the city of Faro. 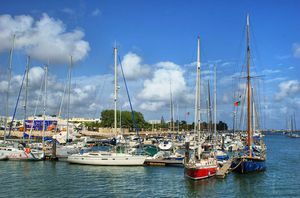 Discover Olhão and its huge harbour and its fishermen’s district. 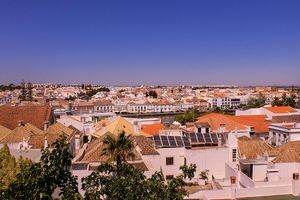 Why not visiting Tavira, one of the most attractive and natural areas of Algarve? 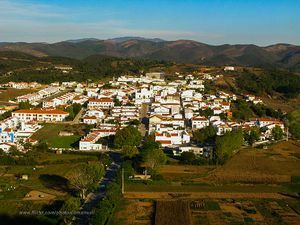 Discover Castro Marim and what is there for you to visit. 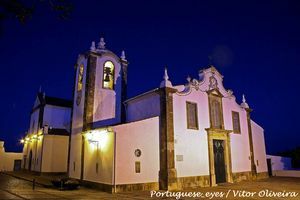 Meet Vila Real de Santo António and discover all you might do during your holidays. 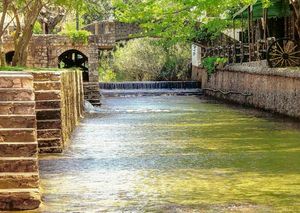 Visit Alcoutim and enjoy one of the most beautiful natural places.